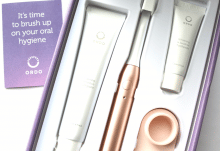 Revolutionise your oral care routine with Ordo! 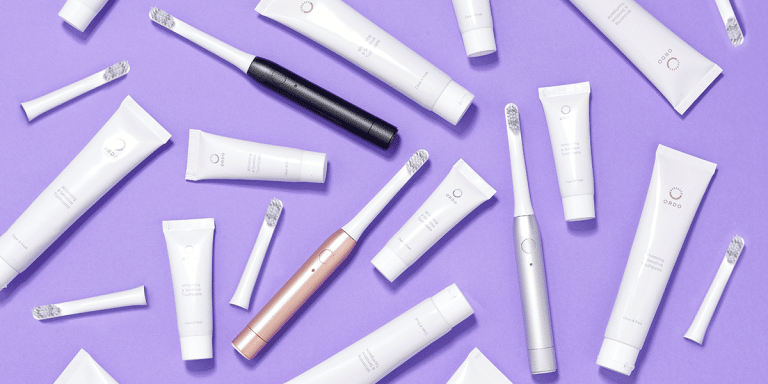 Ordo is an oral care subscription service that delivers the best of oral care essentials on a bi-monthly basis. No gimmicks; just great oral hygiene, friendly tips and a convenient refill plan to keep you on the top of your daily routine. Who doesn’t like a great smile? Brush heads from big brands can get (too) expensive. This is where Ordo comes in… Ordo is designed to offer convenience in an area of everyday necessity – you may also learn a few great oral care tips! 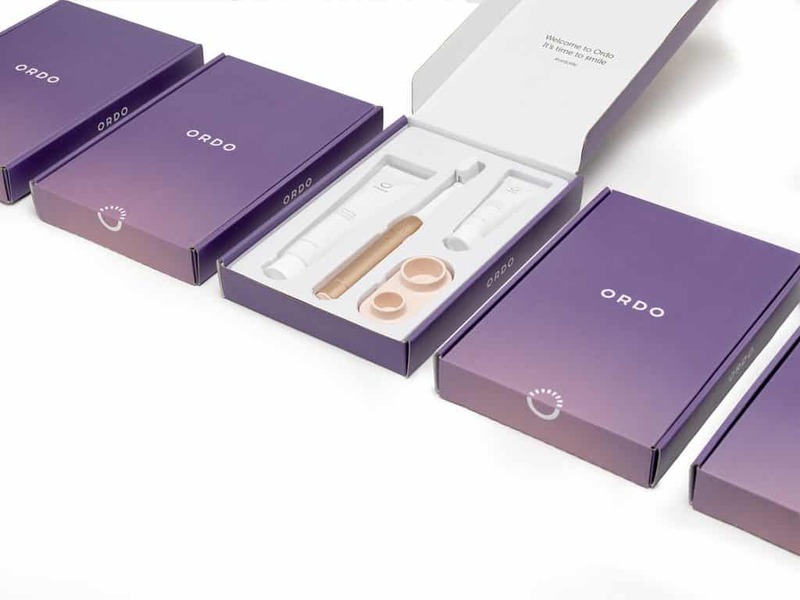 Ordo offers high-quality oral hygiene products including an electric toothbrush, brush head, travel cap, whitening and sensitive toothpaste, silicone stand; all delivered to your door. Ordo believe oral care should be a simple & beautiful experience designed for everyday life. Their mission is to make it easy for you to look after your oral health. Simple! The Ordo toothbrush has been designed by dentists for a modern mindset: ergonomic, slim and lightweight. The brush is travel friendly and won’t tie you down with any clunky charging cables. The sonic pulse technology with one-speed setting allows brushing at the optimal speed with 25,000 pulses per minute to be exact; while a two-minute timer signals every thirty seconds as a reminder to cover all four quadrants of your mouth for the best brushing technique as advised by dental experts. Being battery-operated means there are no messy cables or charging ports. It’s 100% transportable if you’re on the go… at the gym, work or travelling remotely. You have the ability to cancel at any time and also customise the frequency and contents of your refills from your account page.